If you have any questions about setting up your wholesale account with us, click 'Contact Us' at the top of this page and we'll be happy to assist! 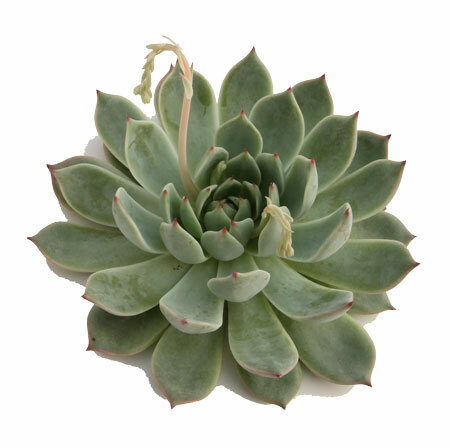 Succulents are known for their incredible ability to store water and survive in arid climates or soil conditions thanks to their thick, fleshy leaves. 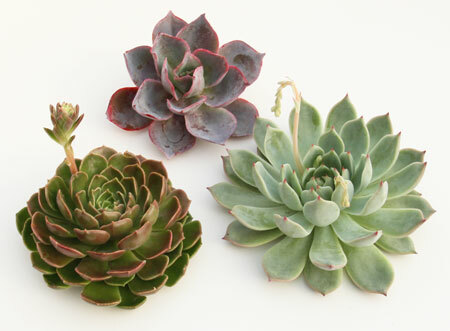 These hearty, low maintenance echeveria cuttings are perfect for bouquets and floral arrangements. 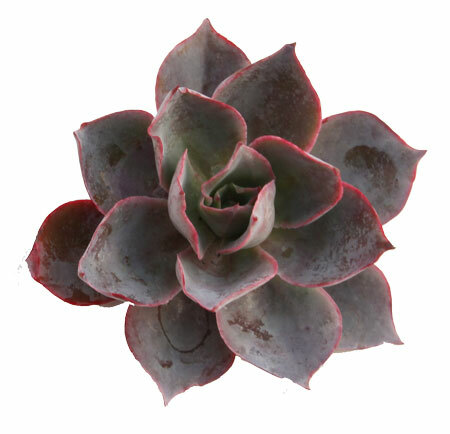 Only blue/green varieties of echeveria will be included unless otherwise specified. 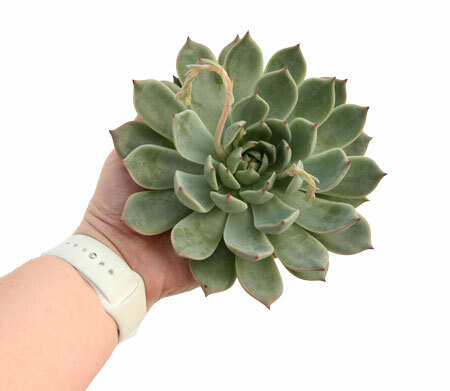 This listing is for an echeveria cutting only. No soil or plastic grower pot will be sent with the plant. 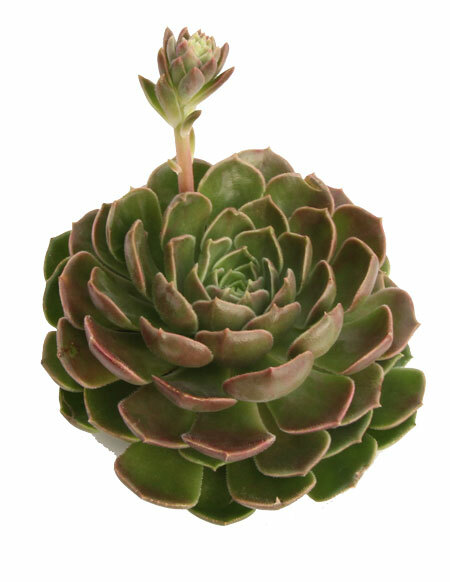 Simply stake the echeveria head and it's ready to use in any arrangement. Copyright ArizonaEast, LLC. All Rights Reserved. with 3DCart Build An Online Business.